PHP, despite the misconception and the look down, is up to this date remains one the most popular choice of developers for building web applications. And since PHP 7 has been introduced, the PHP language has brought a breakthrough on the speed factor. I’ve been digging into PHP in the last couple of weeks and found a lot of things worth sharing. So, this round will be all about PHP resources including; a PHP framework that’ll allow you to build a chat bot, perform event-driven application like in Node.js, build an interactive CLI, as well as a handful of learning resources to level up your PHP skill. 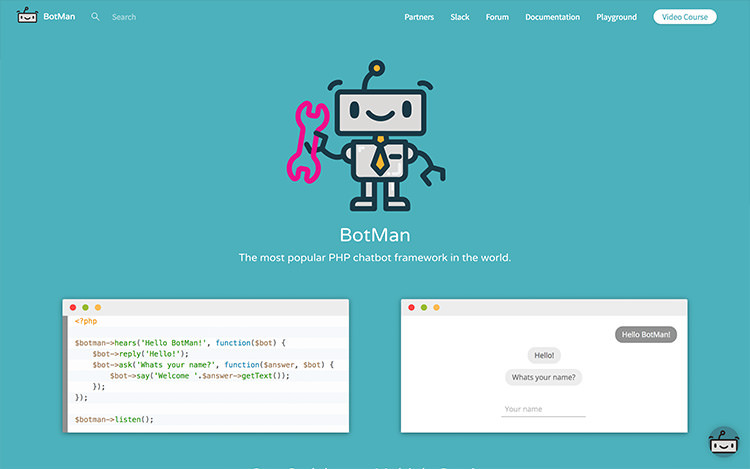 BotMan is a PHP framework to build a chat bot designed to integrate with many messaging platforms such as Slack, HipChat, and Telegram. It’s easy to install it through Composer and comes with the built-in CLI as well. 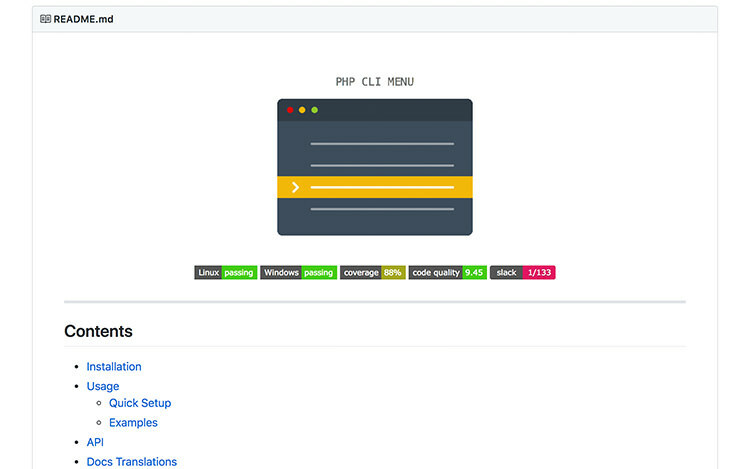 A PHP framework that’ll make debugging your code prettier with a nice and clean interface. 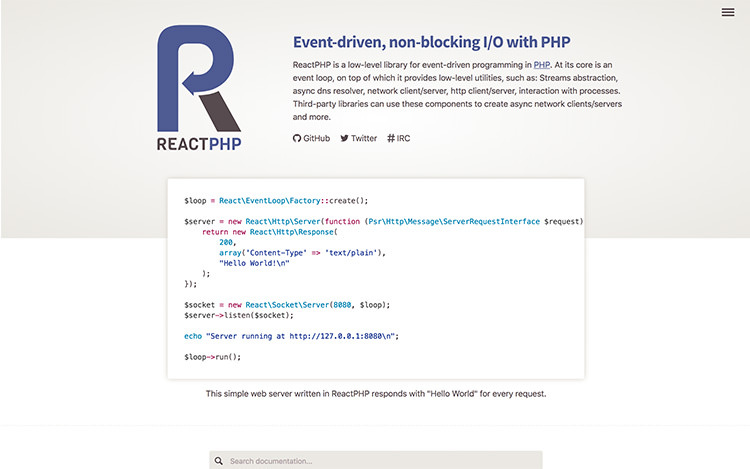 If an error occurs in your PHP application; the interface creates trace showing codes that were executed in consecutive order, the code with the problem as well as the application environments. Catchet is a PHP-based status monitoring system which is a common application in Saas to monitor their service and provide updates to the subscribers in case of issues or downtimes. You can think of it as an alternative to StatusPage.io but instead, you host it on your own server. It is free, open source, and you have full control over the data. 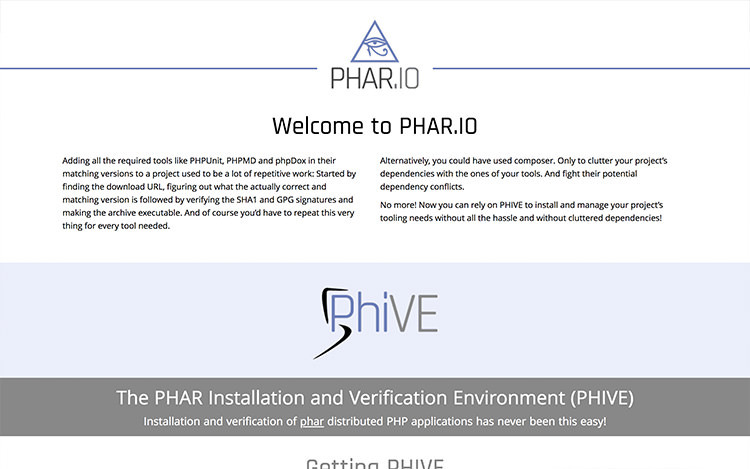 Phar.io is an initiative to make installing PHP phar application more streamlined and secure. Phar.io will check the package by matching up the SHA and the author GPG key before installing ensuring that files are unchanged and coming from the trusted source. 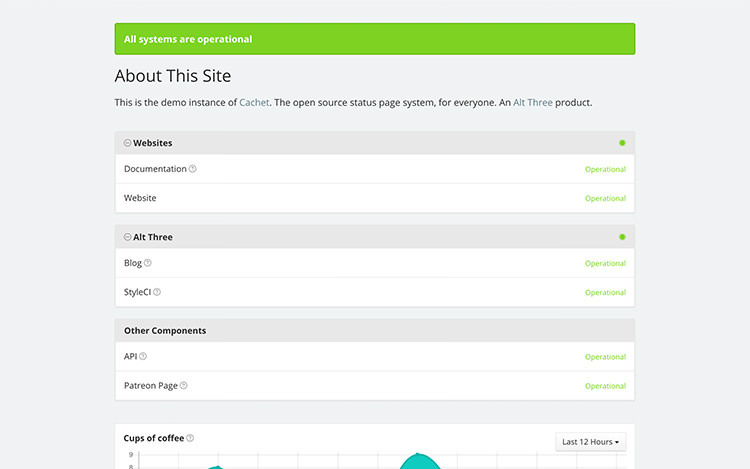 Is a useful PHP-based analytics application. 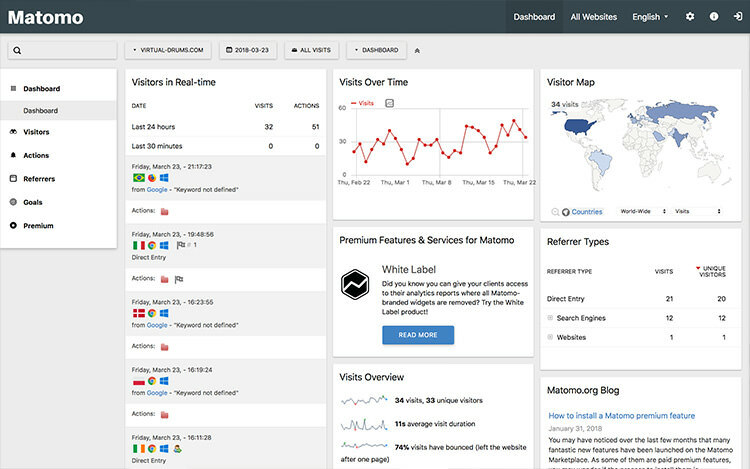 Similar to Google Analytics, it records visitors coming to the site such as the page they visited, their location, etc. except you can install it on your own server and have more control over the data stored. 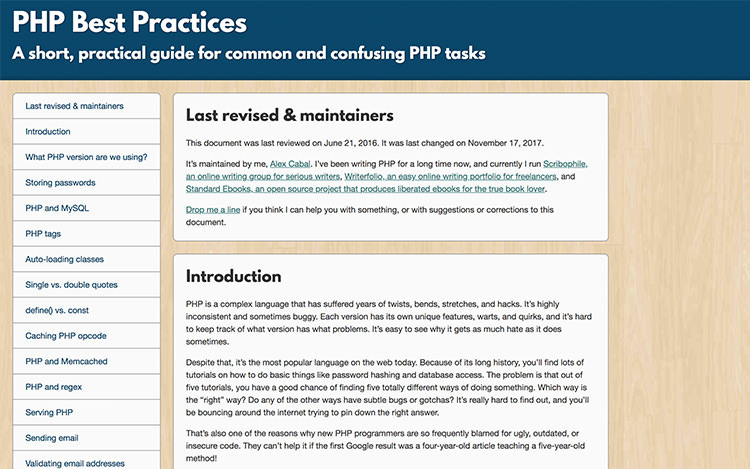 It is a collection of best practices for common tasks in PHP. What I like from this reference is that it presents the best practice advices with reasoning behind it in short and concise manner with a snippet to get started with the basic things. It’s a benchmark of a handful of PHP-based CMSs and frameworks against multiple PHP versions and HHVM. 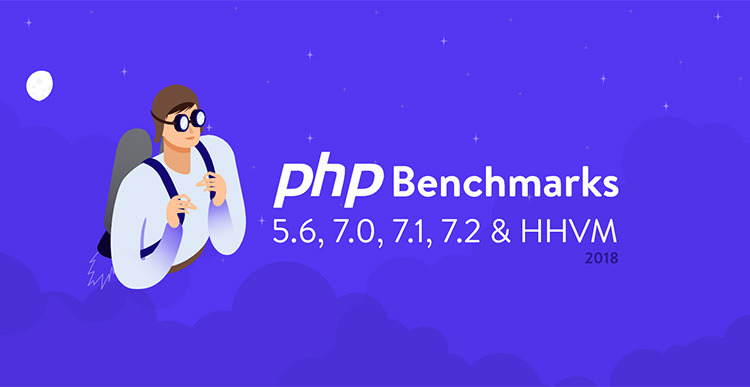 I suggest starting your latest PHP project with PHP7.2 in mind to take advantage of the latest features as well as the speed boost as PHP7.2 showed an outstanding performance and out-perfomed HHVM, in those applications benchmarked. 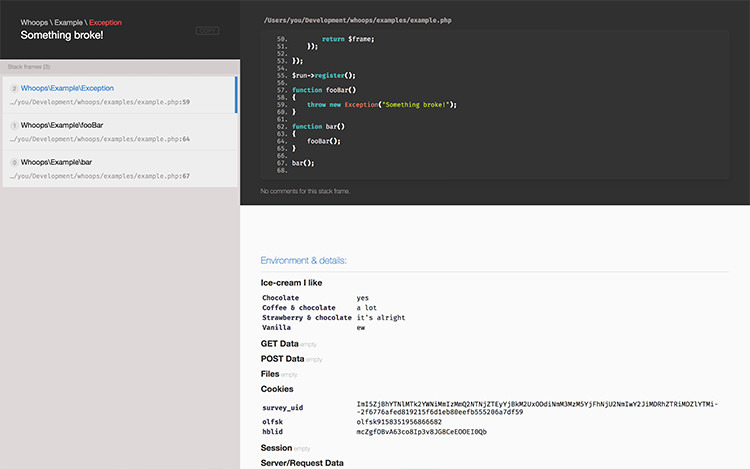 Asyn-Transients is a PHP library, specifically for WordPress, to handle transient asynchronously. 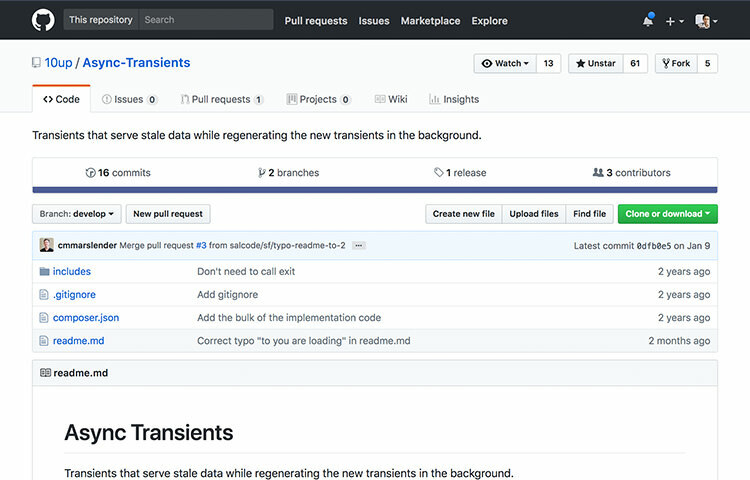 This library will allow WordPress to deliver the stale Transient data to the users while generating a new data in the background, so the users will never see the impact of regenerating the Transients. 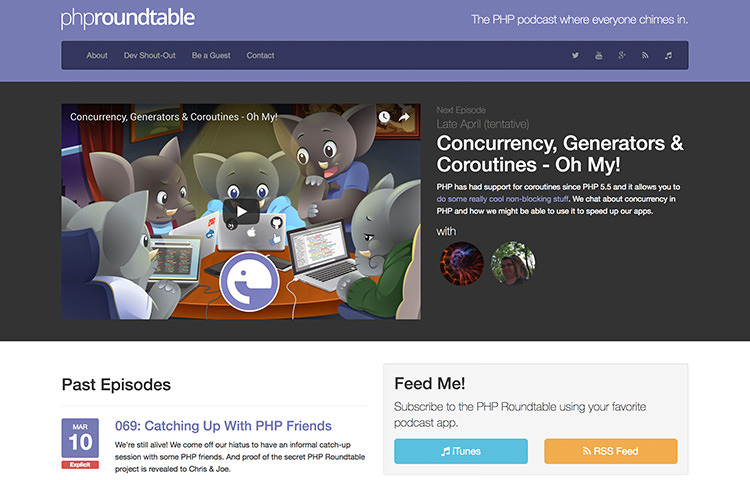 A PHP podcast channel to keep up with the latest PHP development and the community. The podcast is hosted by Sammy Kaye Powers and you can subscribe to the channel with Youtube, RSS Feed, or iTunes. A collection of best practices, tips, and methods to harden your PHP application. 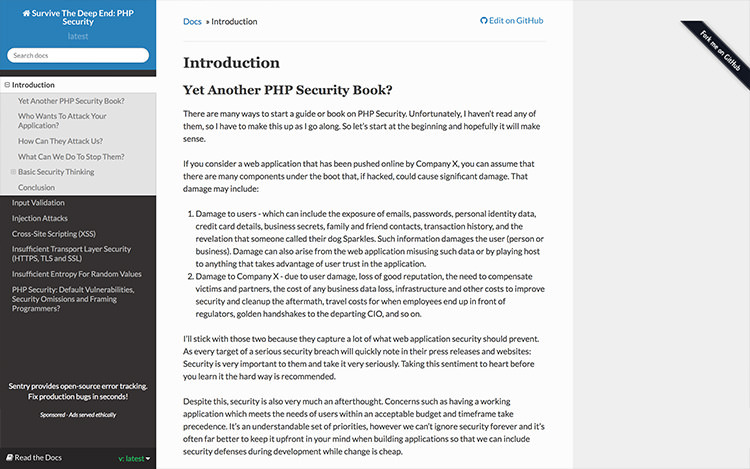 It will guide you through some basic principles of security up to securing from common attacks like Cross-site scripting (XSS), MySQL injection, and a lot more. 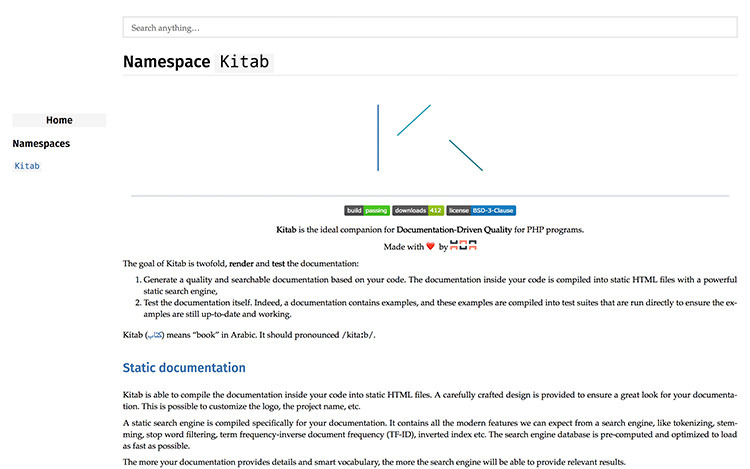 Kitab is an incredible PHP tool that will save a lot of time on documenting your API or code. 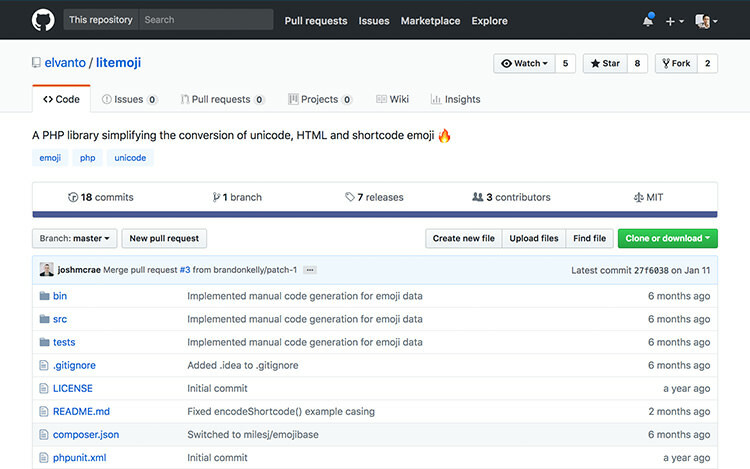 Kitab, derived from the Arabic word which means Book, will parse the code comment block, test the code example snippet, and compose the Documentation based on the comment block, automatically. Neat! A PHP framework to build a beautiful interactive command line interface with list, selection, and confirm dialog. The framework can also be integrated into your existing application built with Symfony and Laravel. 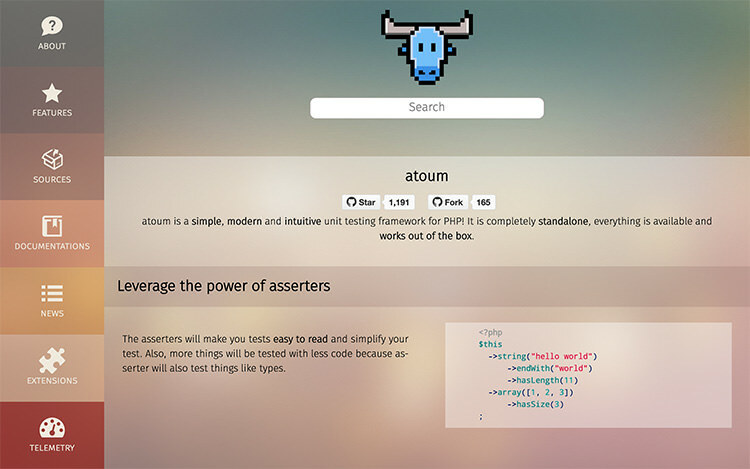 Atoum is an alternative to PHPUnit with a more expressive syntax and is easy to setup. The awesome thing about Atoum is that it provides a handfull of extensions like the BDD extension for Behaviour-driven test and PHPUnit that allows you to port your existing test unit cases from PHPUnit to Atoum. 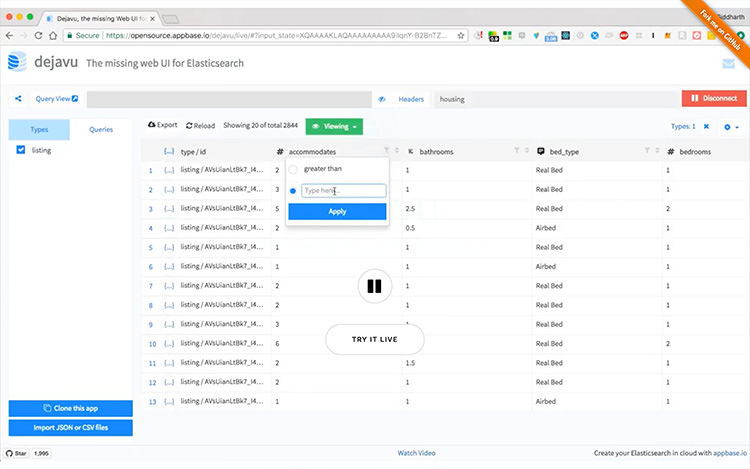 A UI layer to interact with ElasticSearch server. 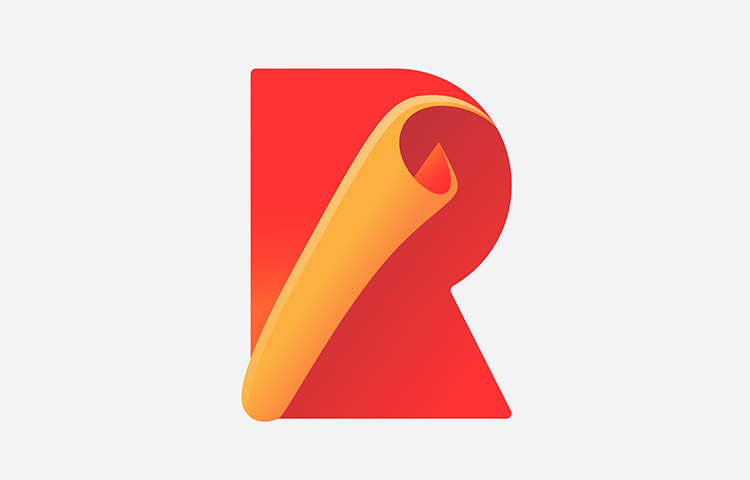 ElasticSearch is an indexing server that will optimize the search performance on your website. Both Dejavu and ElasticSearch is open-source, free, and available as a Docker image that makes it easy to attach to your existing Dockerized application. 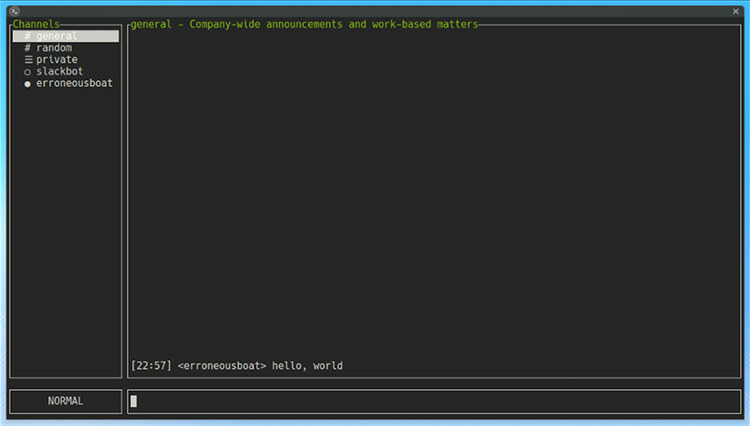 Slack Term is a utility to access and interact with the Slack workspaces from Terminal. It does not come with the beautiful interface as the mobile or desktop application obviously. But if you are up to a challenge, this might be for you. 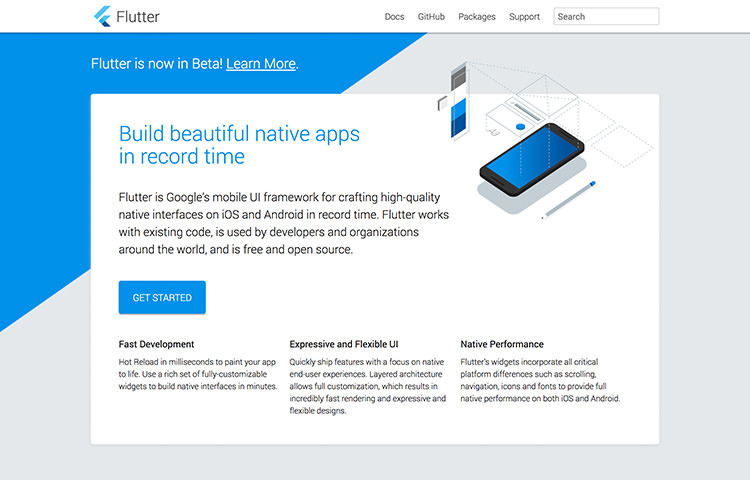 Flutter is a new initiative from Google that will allow mobile developers to build native UI for their iOS and Android application quickly with the native-like performance. Check out the Widget Gallery for the UI provided in the framework.